The Stillwater floorplan is one of several currently available floorplans at Paradise Cove. This spacious 2,203-2,500 sq ft plan features three or four bedrooms and two or three and one half bathrooms on two levels. 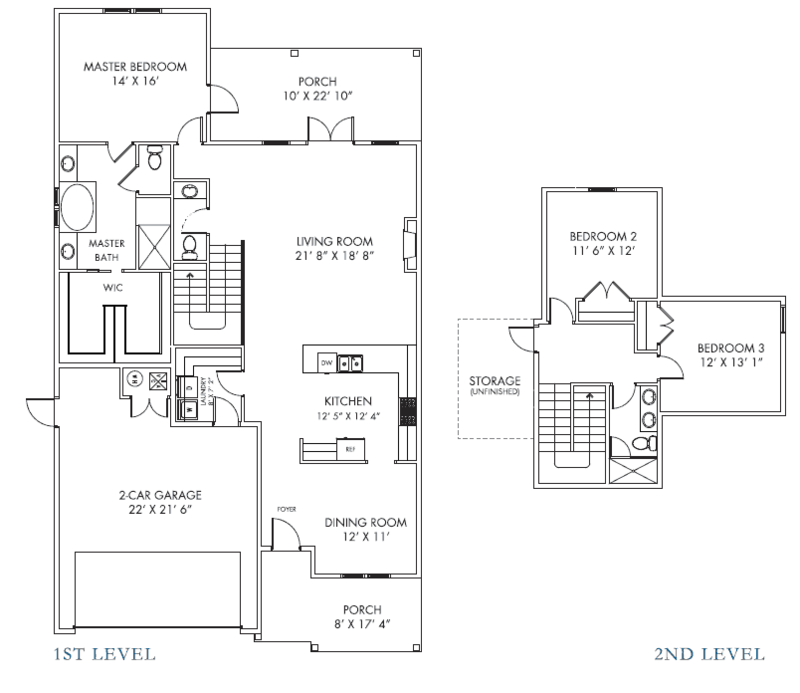 This Stillwater floorplan offers 3 bedrooms, 2.5 bathrooms and 2,203 square feet.